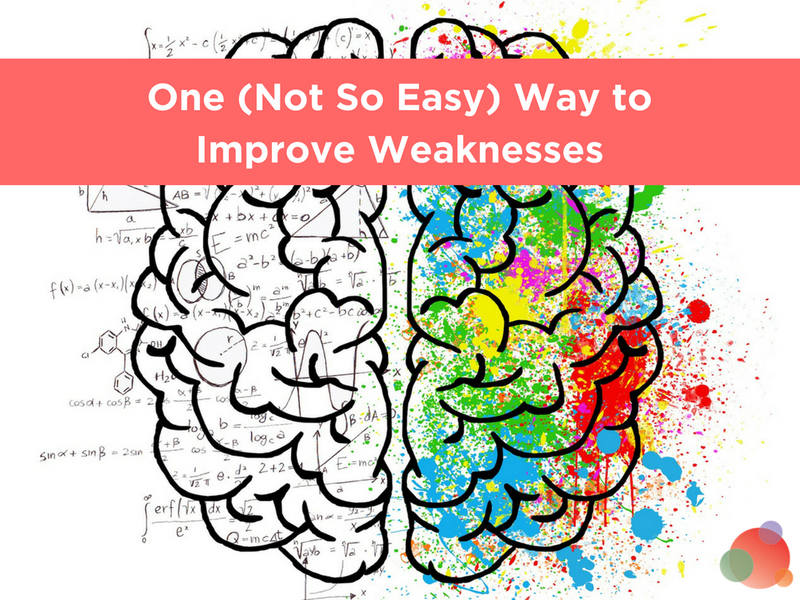 Want to know the quickest way to improve weaknesses, both professionally and personally? Do the things you find difficult. And do them often (hence why it’s “not so easy,” but effective). Sure, I know this sounds like the most obvious and stupid advice you’ve ever received. But while it seems obvious that to improve our weaknesses we should do spend time working on them, how often do we do that? Especially as we advance and specialize in our careers? There is sound scientific evidence behind doing the things you are bad at. And not only will doing this help you improve at the actual task you practice but in all the areas of weakness in your life. Today we are going to talk about why every communications pro should practice the things they are bad at and how you can do so productively. I’m a really, really, really bad artist. Ironically, I love being artsy. If you check my Google search, you will find countless “how to draw ___” queries. I even go to those paint nights and patiently follow the instructor’s guidance as I make an, um…” interpretative” version of what the actual painting is supposed to be. I have no illusions that I’m good at it, and while sometimes I get frustrated, I keep trying. Here is a photo of a few doodles I did a while ago. 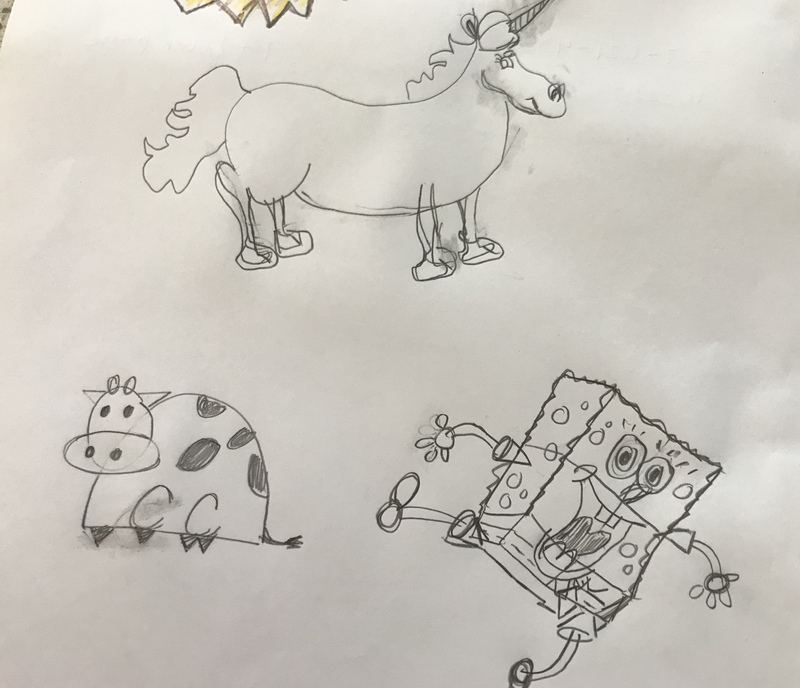 To the right of that is the crackhead version of Sponge Bob, and above that is a terrible swayback unicorn crossed with a dachshund. While these look awful, I’m proud of them. It’s an improvement for me and drawing, in general, is not easy. It’s not something that comes naturally and requires a lot of my brain. It forces me to recruit parts of my brain I don’t typically. And beyond creating new species of cow turtles, that brain recruitment is one of the most significant advantages of doing things we are bad at. It’s also why doing so helps us in all of our weaknesses. More brain, more gain. It’s a simple equation. Studies have shown that using the hand opposite of the one you usually do results in more brain activity. The same is true for any activity you don’t normally do or tend to do with difficulty. And using more parts of your brain is always a good thing. In many ways, doing things that are difficult for you is similar to learning new things. Both activities increase brain plasticity. And excellent brain plasticity means greater ability to learn, absorb, and improve. 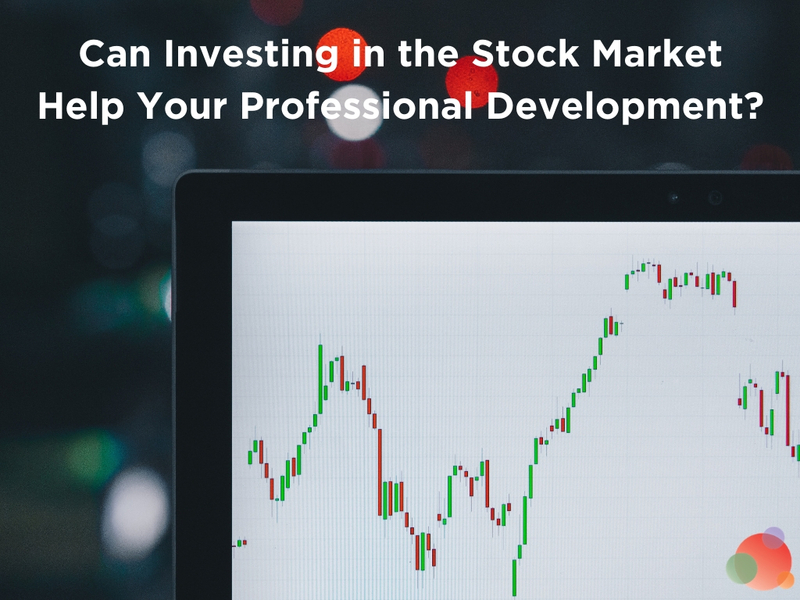 Two people can go through the same professional development course or life event, but the one with greater brain plasticity will get much more out of it, learn, and grow. Learning and doing complicated things helps your brain be more plastic and capable in all aspects of life. When you do something difficult in on area, it helps improve your weaknesses by increasing your brain’s ability to adapt and improve in all areas. Brains are cool like that. When you stick to only things you are good at, you mostly reuse the same neural connections over and over and over again. Sure those connections get stronger and you’ll improve at those things. Some of those actions will even become part of a habit loop, so you have to think less to do them. And while that makes life easy and efficient, being so mono-focused on the same neural patterns isn’t good for you as a professional or a human. In an industry like communications where technology, trends, and the mere world we live in changes so often, a plastic brain—one that learns and adapts easily is crucial. During the last month, I’ve had the opportunity to teach the same task to both seasoned professionals and college interns. It’s something that theoretically someone who is more experienced in the field would have a slightly easier time learning. Simply due to understanding and familiarity of the bigger concept. I provide a step-by-step checklist, a video, and then review everything with them personally to answer any questions before having them execute the task. Without exception, the college students accomplished the task successfully the very first time. Whereas, I am STILL working with the communications professionals to get them to do it correctly. Even though there is a checklist and a video they merely have to walk through, they cannot nail the task. The college kids’ brains are used to learning and absorbing new information. They are able to take a task, even one out of their comfort zone and follow the instructions to learn how to do it correctly. 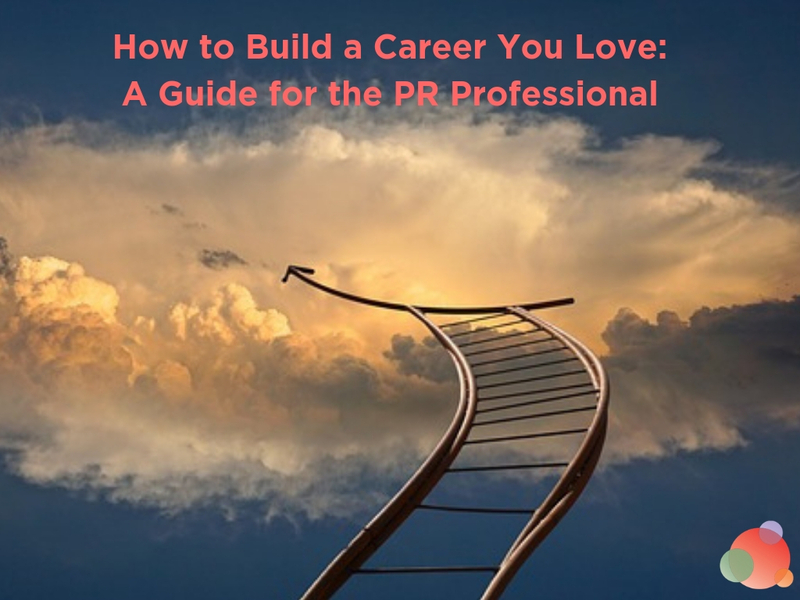 The communications pros don’t put themselves in the position to do or learn new things as often. The mere task of learning is more daunting and requires a lot more brain effort. Little less performing the actual, multi-step task. Our brain is a muscle just like any other one in our body. If we don’t train it, it will get out of shape. As we get farther and more comfortable in our careers, it’s easy to rely on our patterns and what we know works. It’s easy to get swept away in the demands of our jobs we push off learning and avoid or delegate all the tasks we are bad at. We also start to lose confidence in our ability to do new things and fear if we break out of our comfort zone for fear we will fail. In our comfortable, modern-day world, it’s very easy to start to see struggle and failure as things to be avoided at all costs. Struggle, just as you do when you do things you are bad at, is crucial for your success. Not only does struggling engage more of your brain, but it also teaches you how to work through problems, endure difficult things, and understand what you are capable of. To use a personal example: one of the reasons bodybuilding is such an addictive sport is it’s all about struggle. Whether in improvement season or competition prep, you have to learn to embrace and love the struggle, or you won’t do it. Learning to love the process of struggle and the value it brings to your life only comes from a lot of time working through it. A lot of time doing things that are hard, that don’t come easy that isn’t comfortable. You not only train your brain to better handle challenging tasks and improve weaknesses, but you also teach it to support you psychologically as you make it through difficult times. For a communications pro, this ability is essential in everything from crisis management to business growth to HR or employee issues. Well, you just do them. Start being self-aware about the times in your day that you purposely avoid doing something difficult. Do you skip an exercise at the gym because it’s really painful. Or do you not even go? Do you have an item on your to-do list that has sat there for weeks because it’s not easy? Do you have an idea, but keep not putting it into action because it will push you out of your comfort zone? Identify these points that you avoid struggle and things you aren’t the best at—and then start tackling them. Start small, such as drawing an animal when you are as bad of an artist as I am. Give yourself room to ease into it, and then move to more scary things on your list. 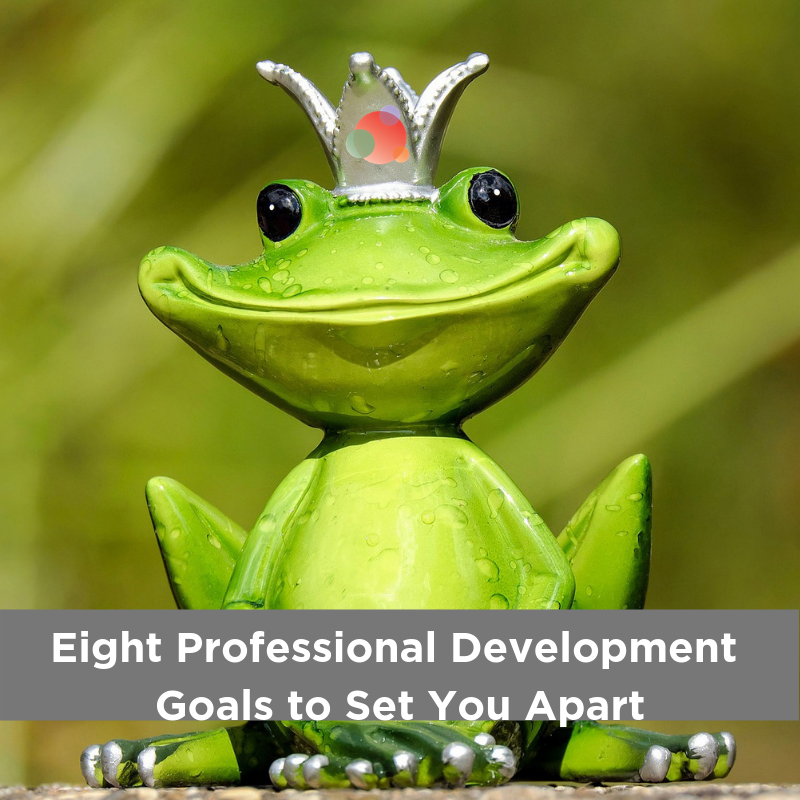 The goal is to eventually start catching yourself—personally and professionally when you avoid the things you are bad at or make you uncomfortable. And when you do, astart conquering them, and improve weaknesses, you’ll realize how many opportunities you missed out on before. What difficult thing are you going to tackle today?